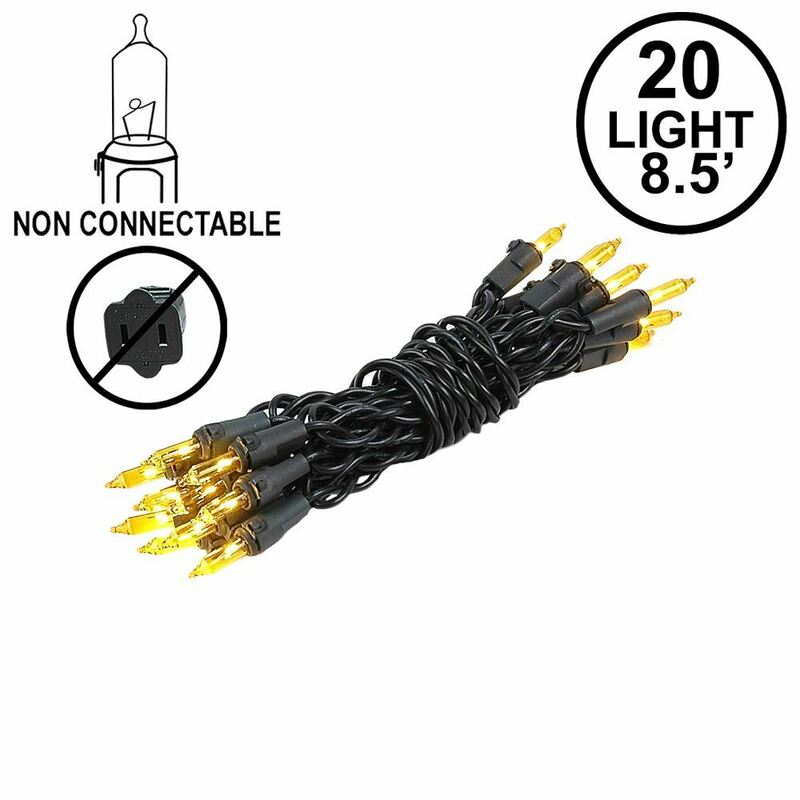 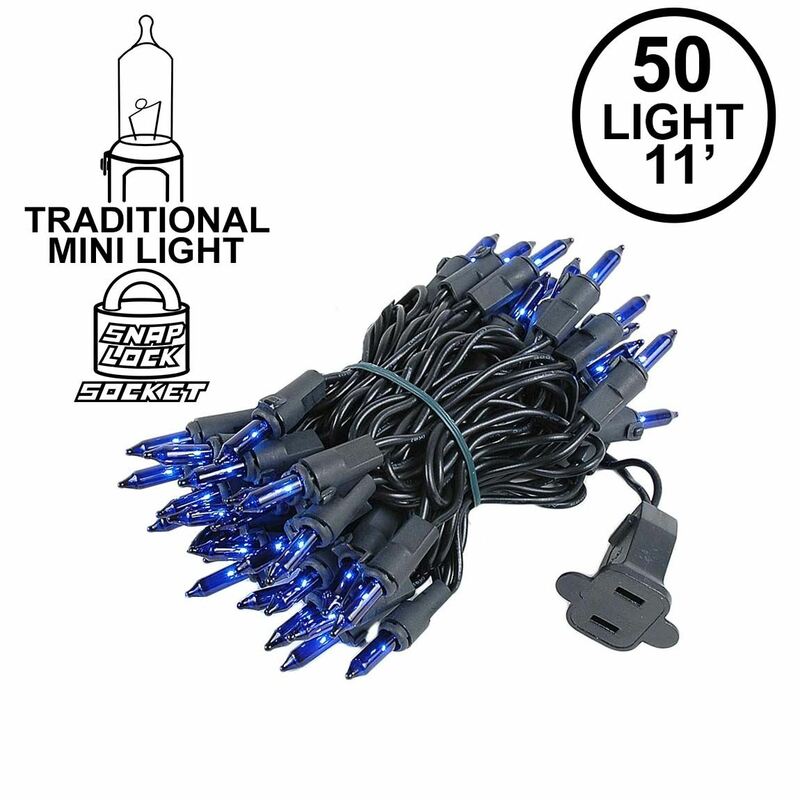 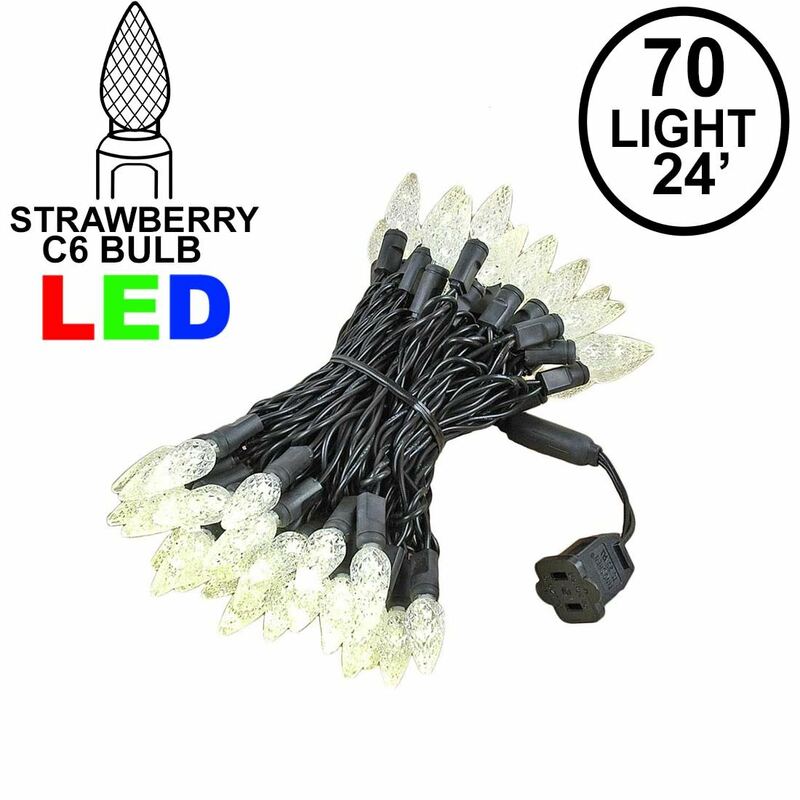 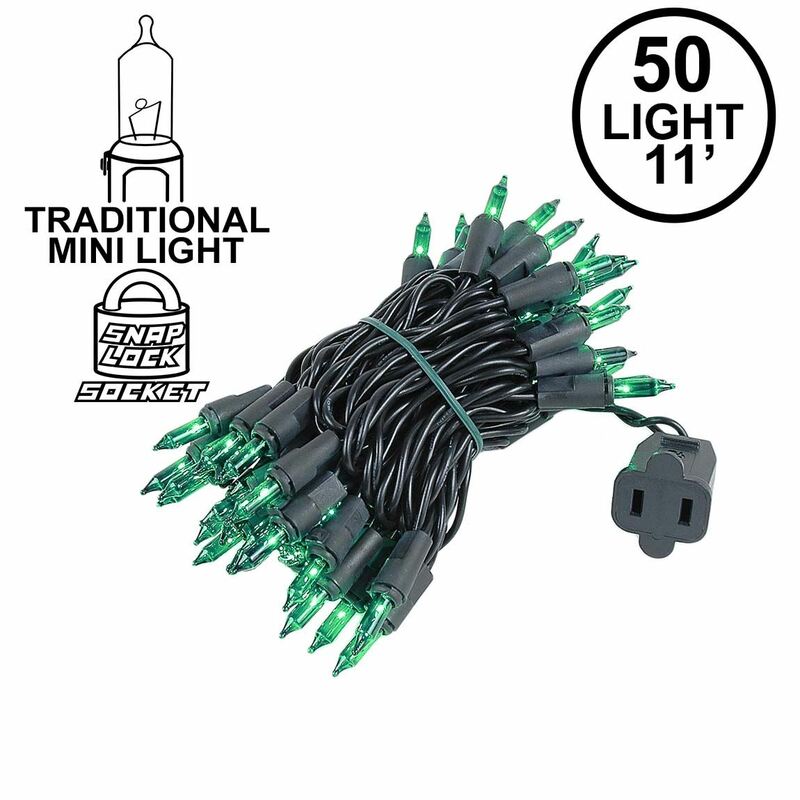 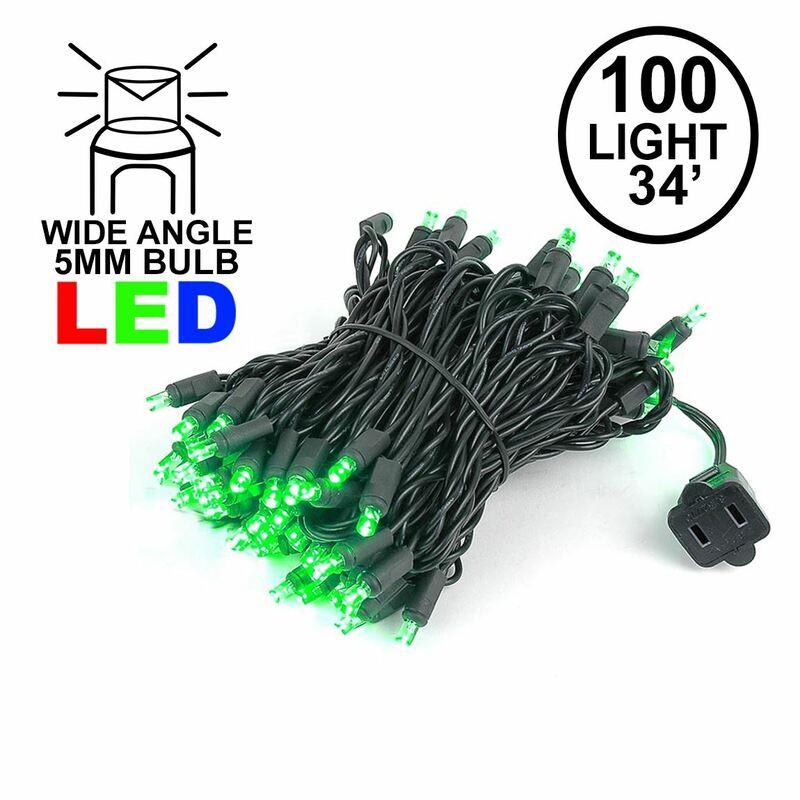 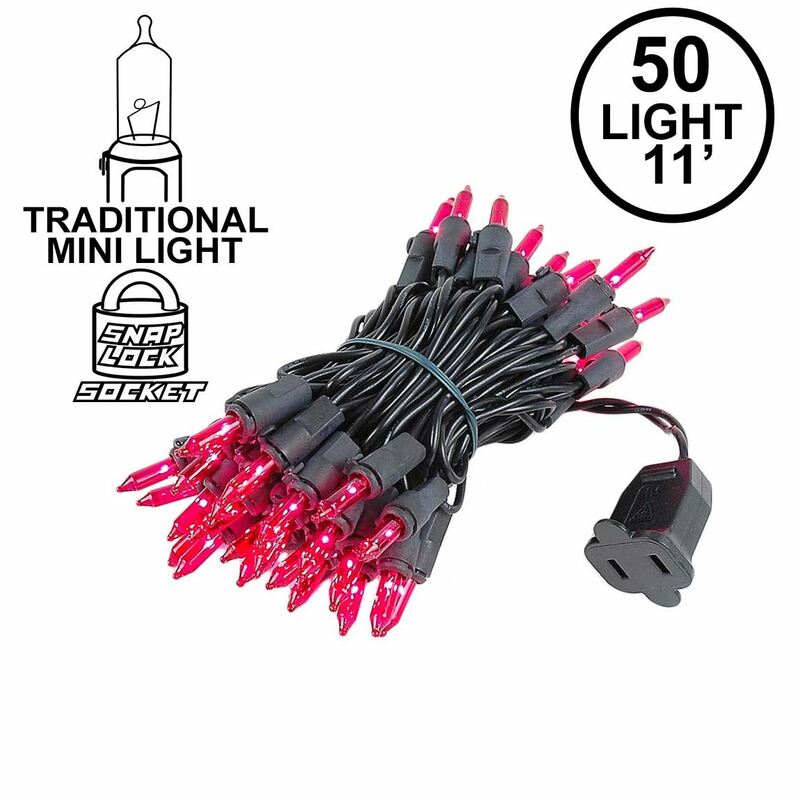 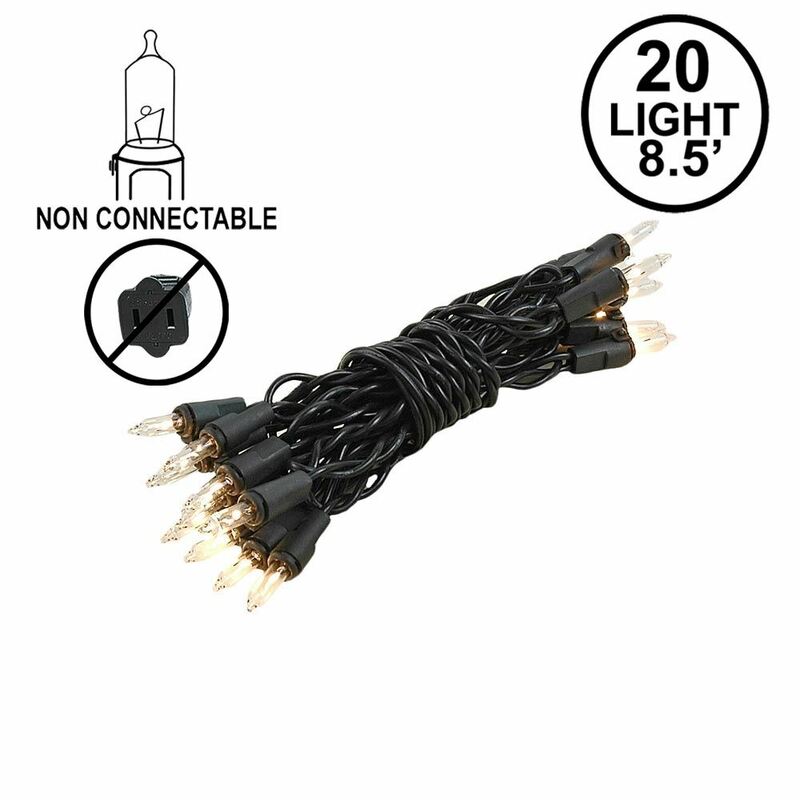 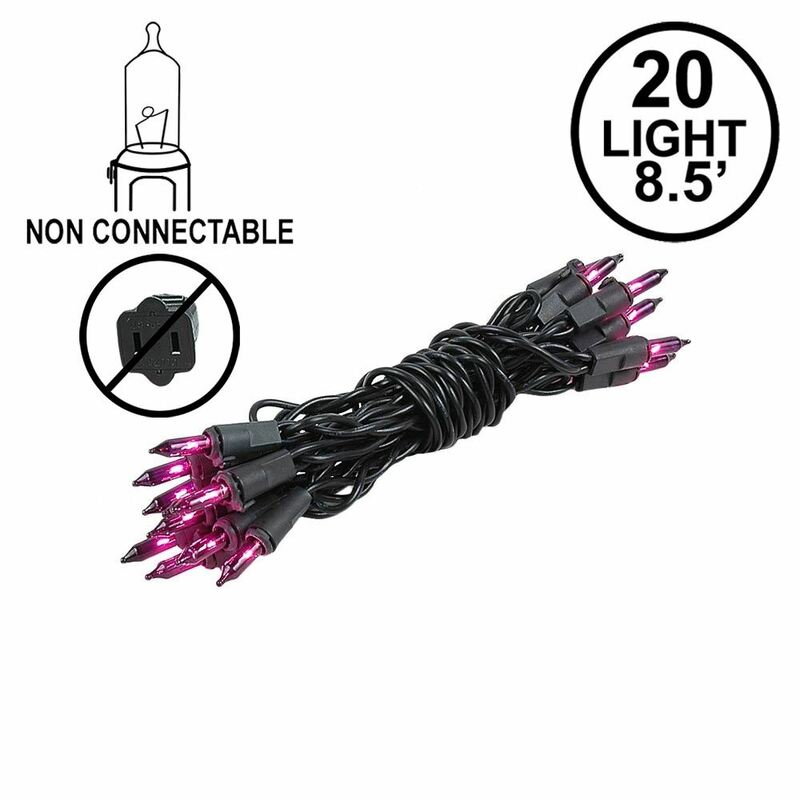 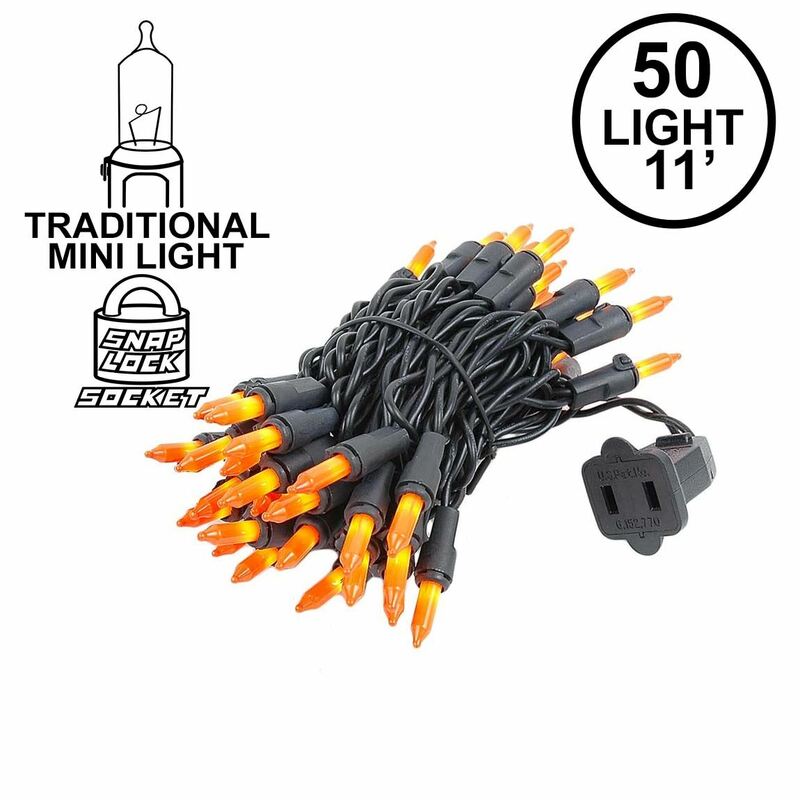 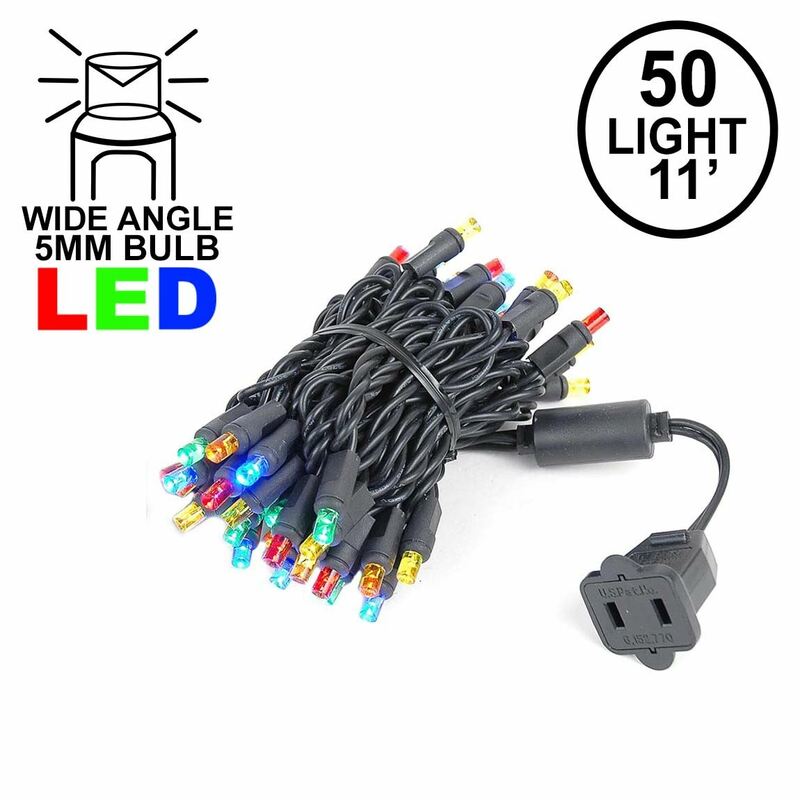 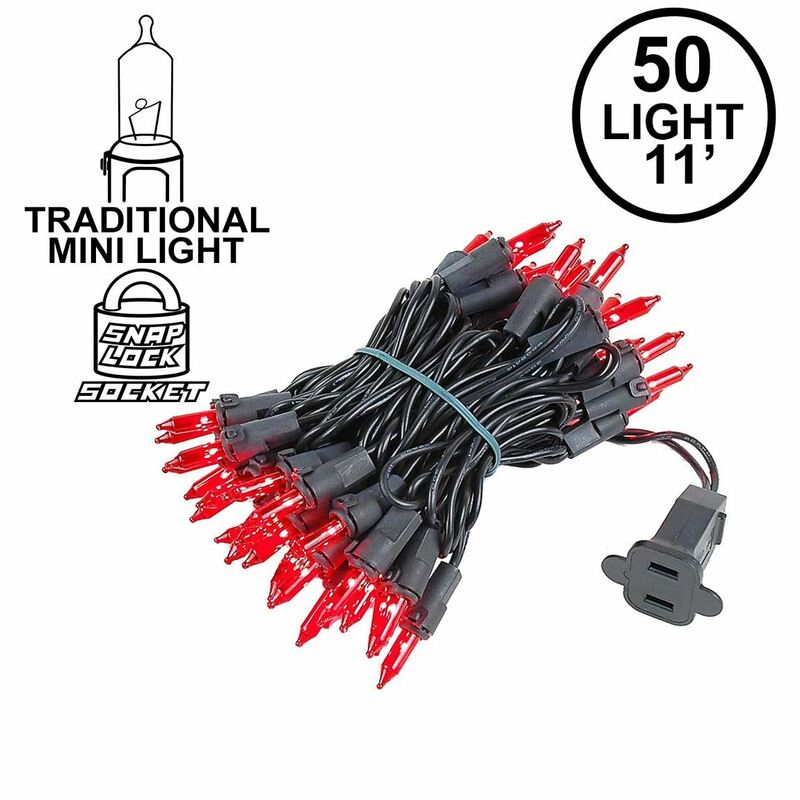 Black wire mini christmas lights are great for applications that need a different color than green, like Halloween. 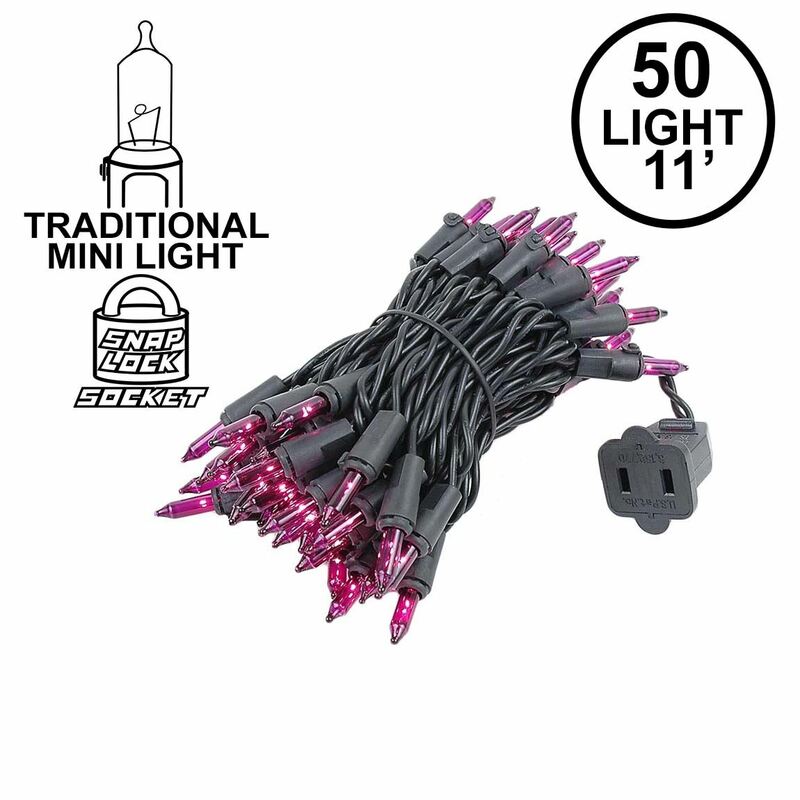 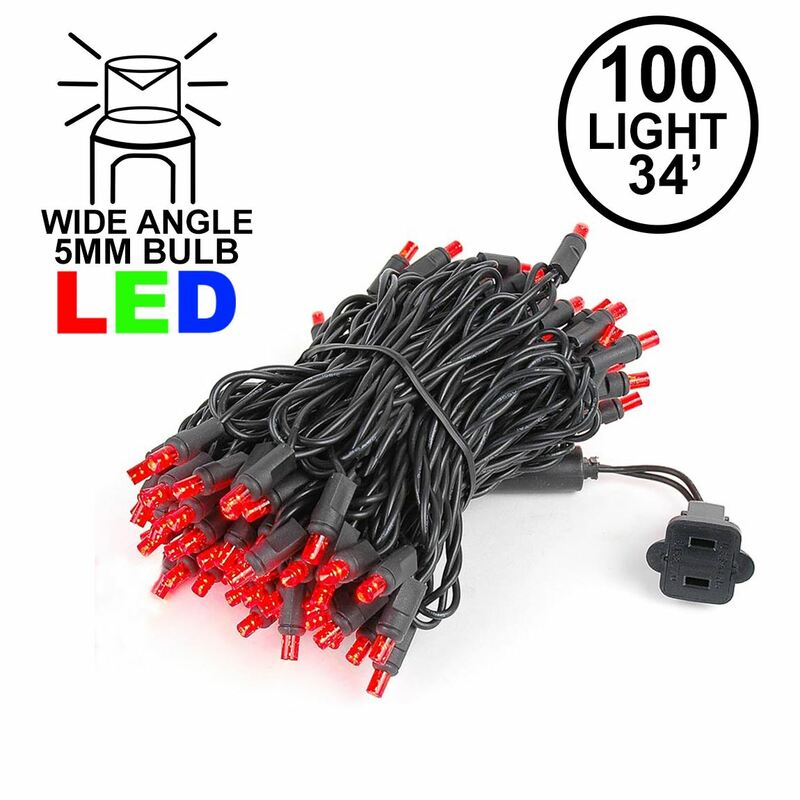 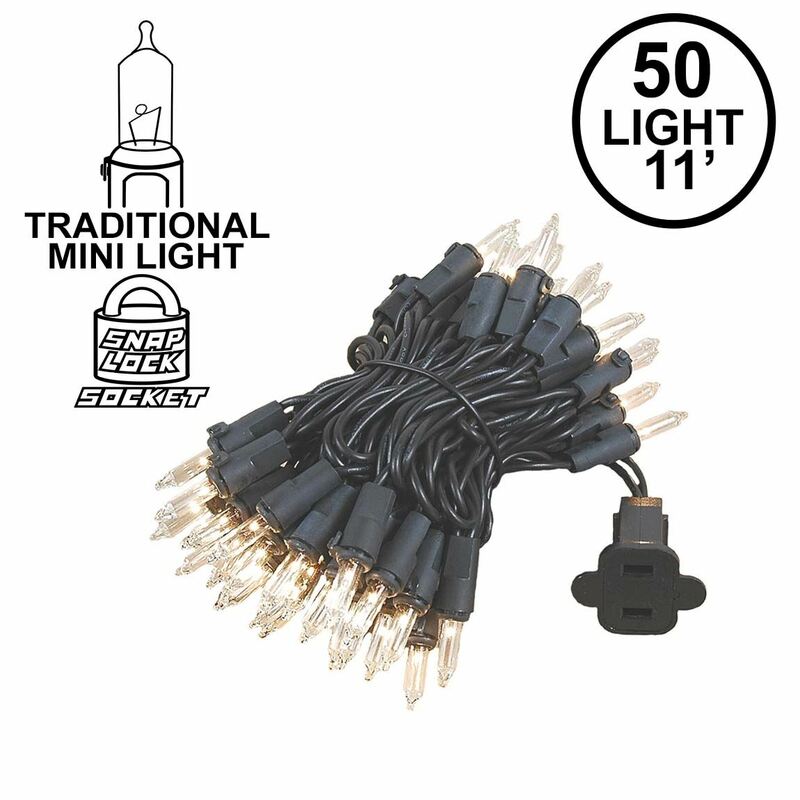 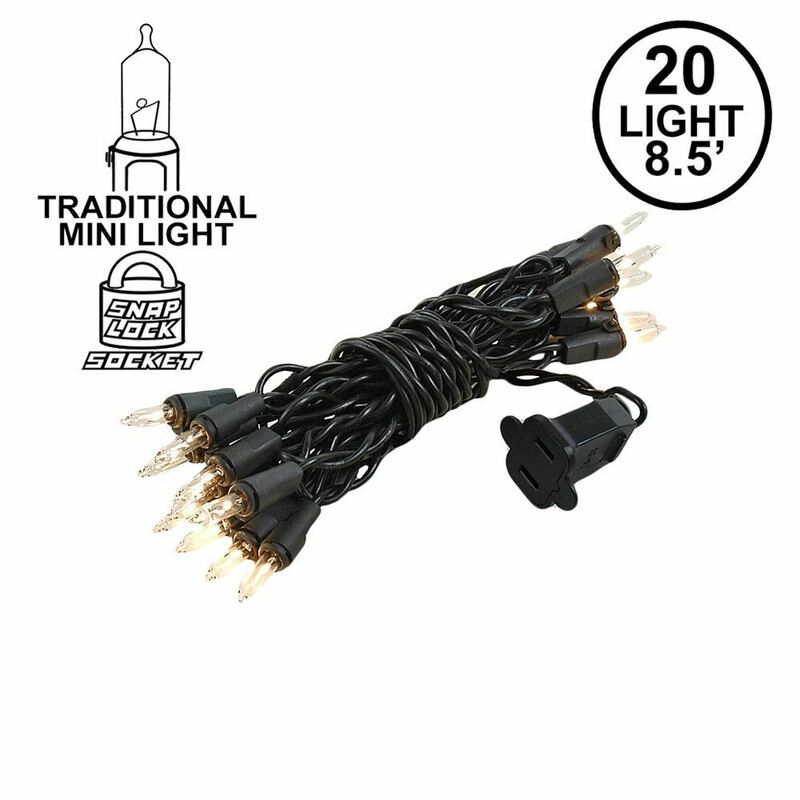 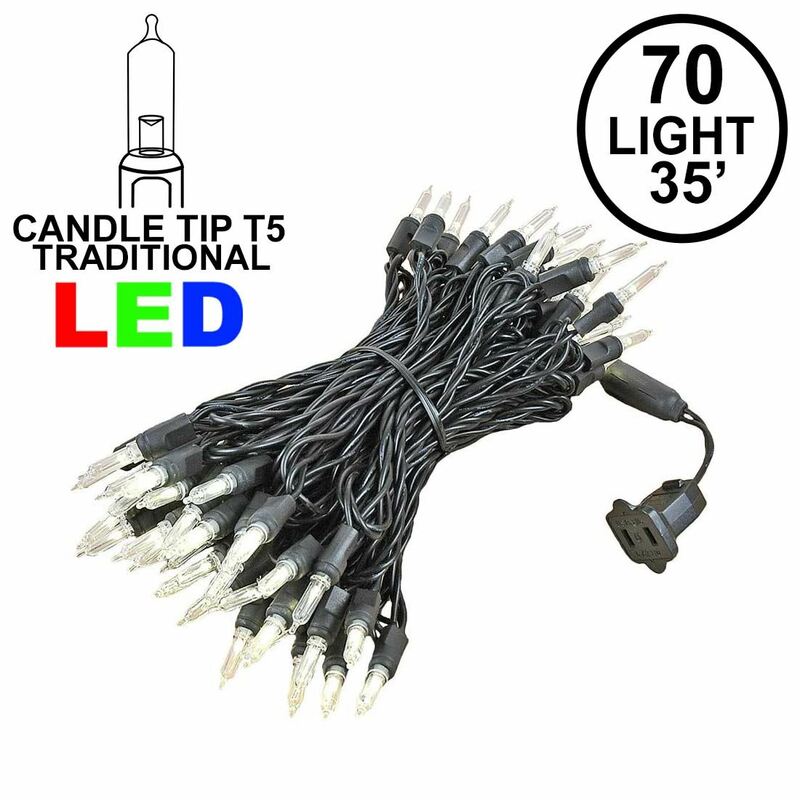 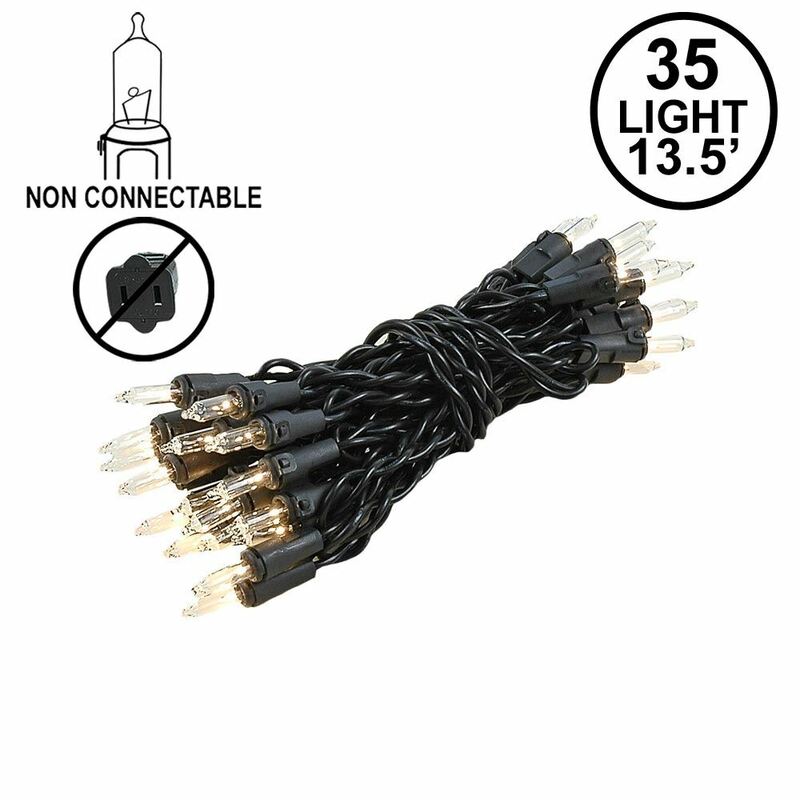 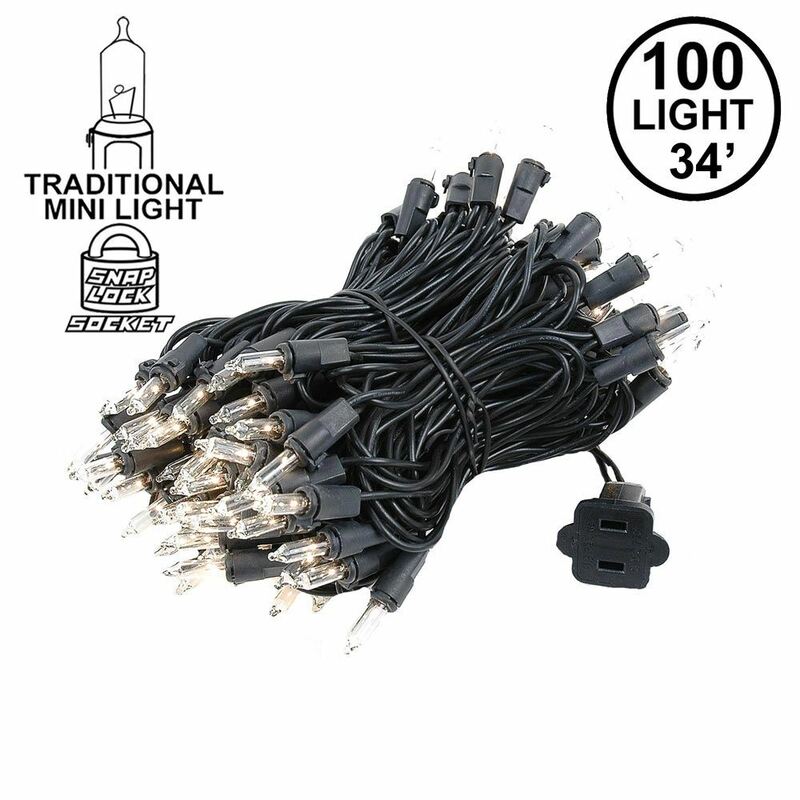 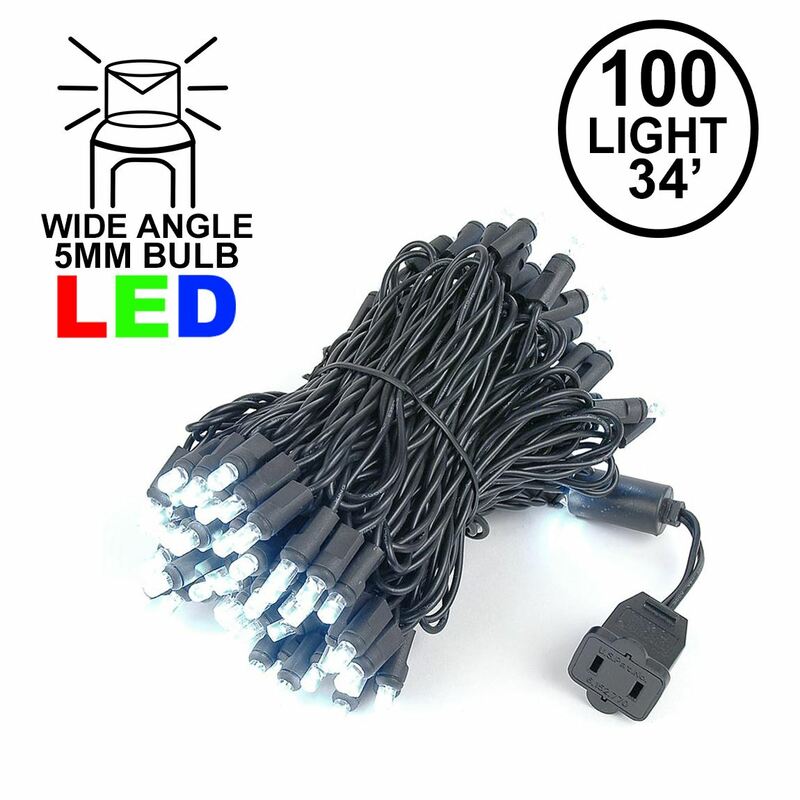 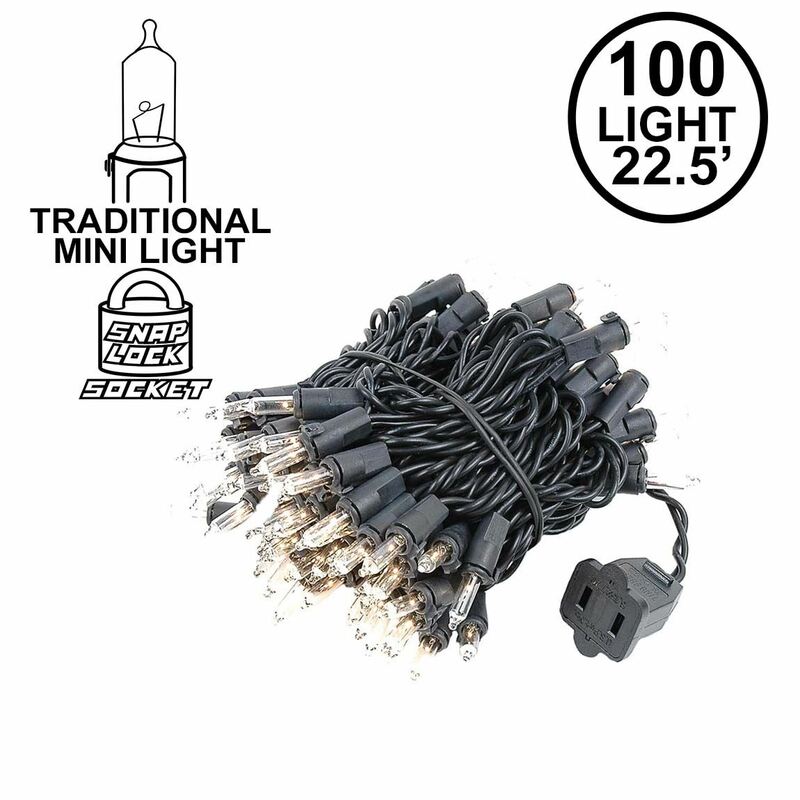 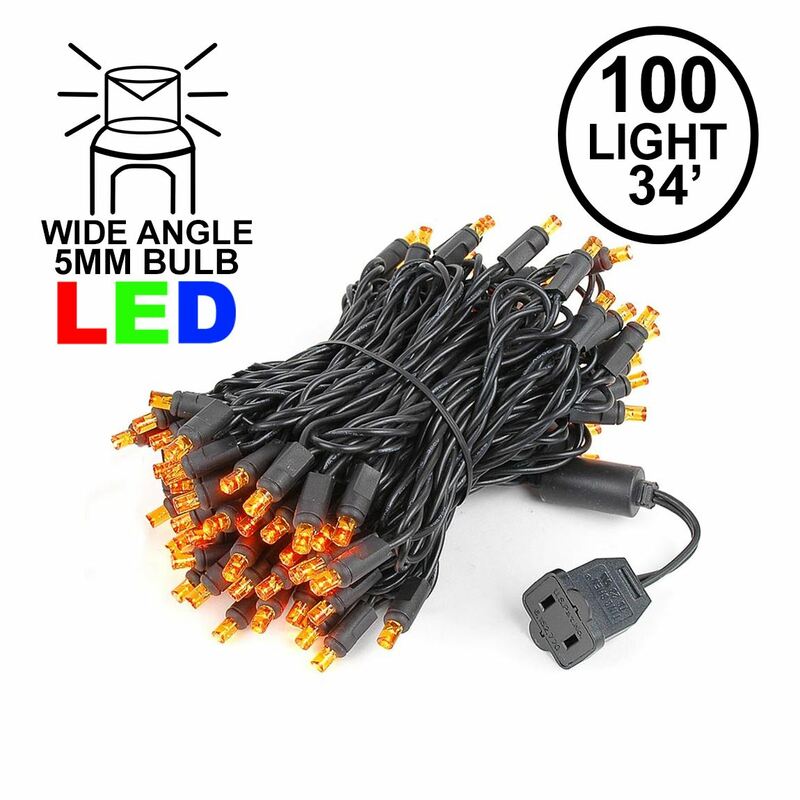 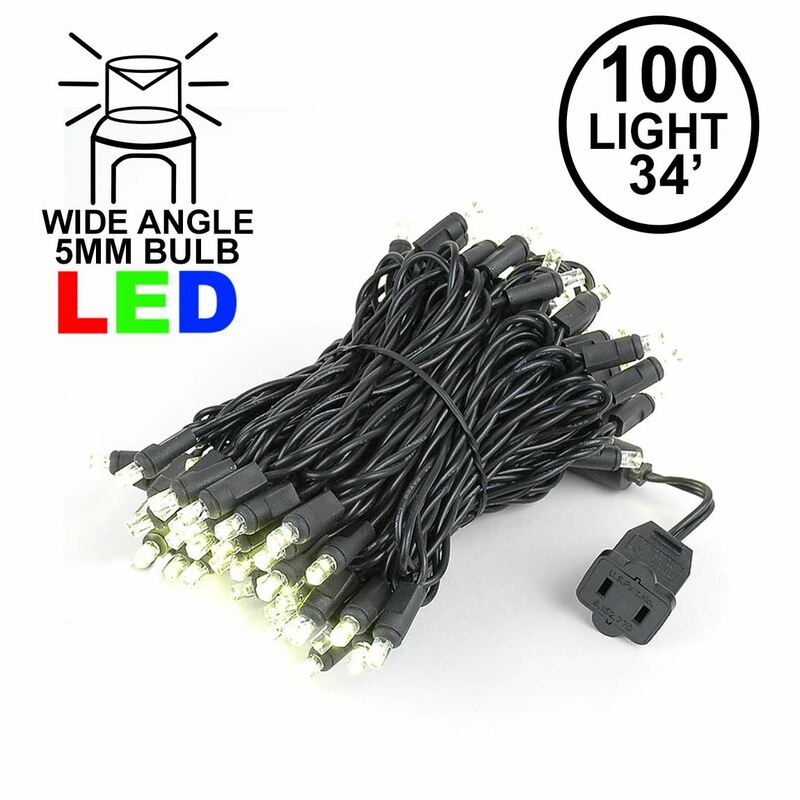 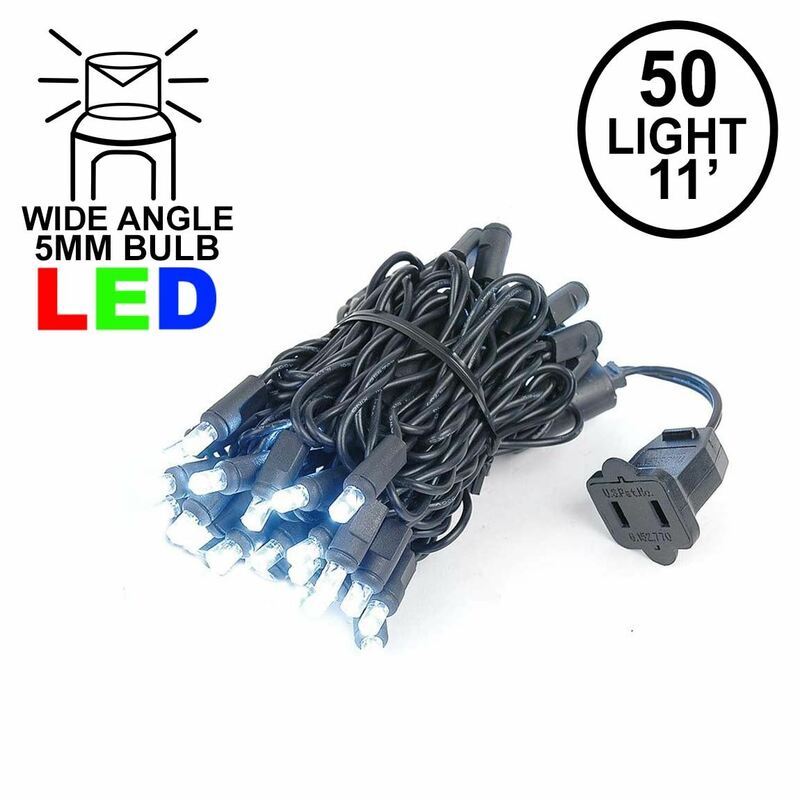 Our huge selection of mini lights on black wire are now available in 3 different lengths and 11 colors. 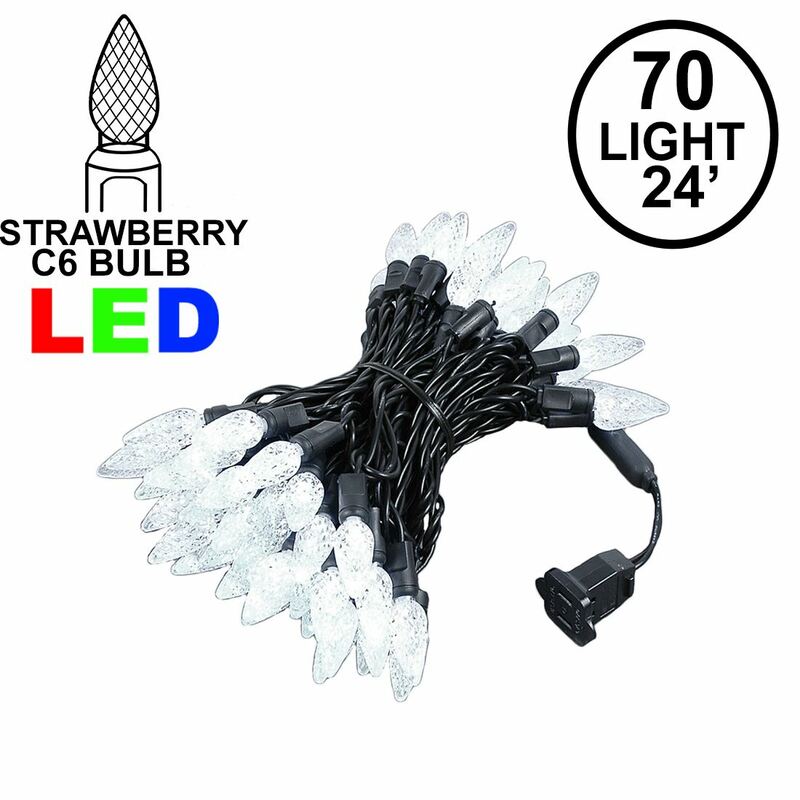 We specialize in hard to find christmas lights. 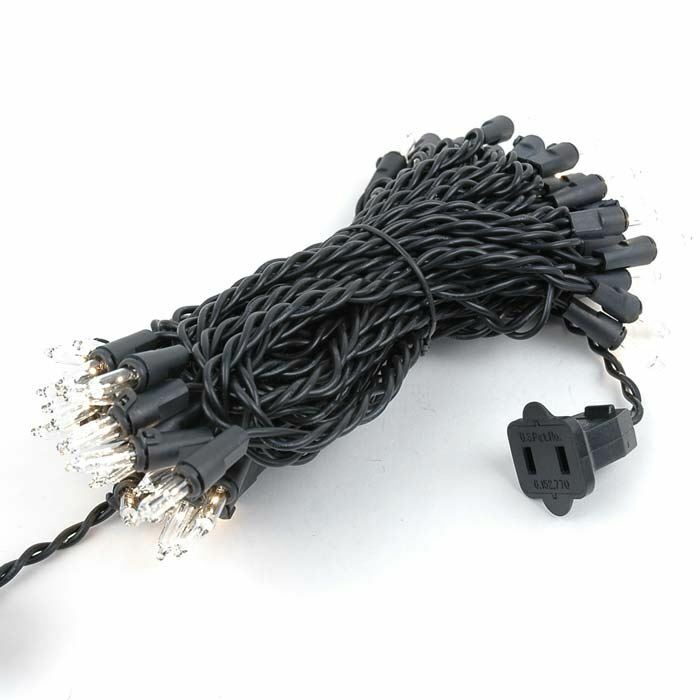 If you have any questions or do not see what you are looking for we are just a phone call away.